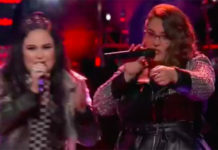 Hannah Huston and Maya Smith from Team Pharrell sings ‘Elastic Heart’ on The Voice Season 10 Battle Rounds, Tuesday, March 15, 2016. “Hannah, it is amazing to have your own confidence. 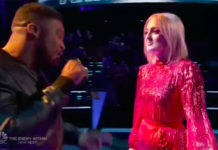 Maya, you have a little more control,” said Adam Levine. “Hannah, you ares so focused on what you are doing. 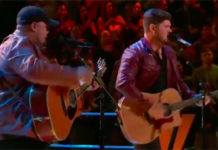 Maya, your falsetto is a little bit shaky but your voice was so big,” said Blake Shelton. “Both of you have a solid vibrato. Both of you did it confidently and so well,” said Christina Aguilera. “You guys did me totally proud. Hannah, your control is another level. 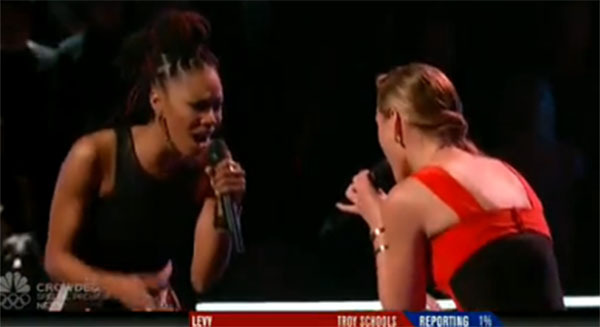 Maya, you powered through because your voice is so big,” said Pharrell Williams. The winner of this battle is Hannah Huston. Christina Aguilera and Blake Shelton are on for a steal. Maya Smith picked Team Christina in the end. Watch their performance on the video below. Next articlePaolo Ballesteros suspended on Eat Bulaga over Facebook rant?